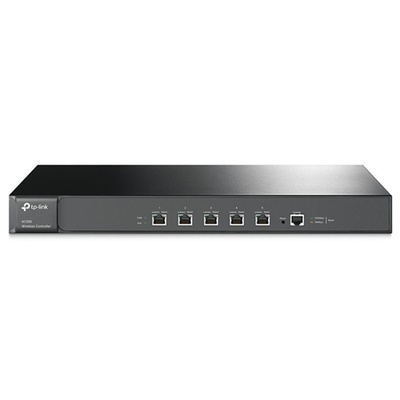 Product #55730 | SKU TL-AC500 | 0.0 (no ratings yet) Thanks for your rating! The businesses of today are demanding ever greater flexibility and security from their wireless networks to keep up in a world where things move fast. TP-Link’s new Auranet CAP series delivers that and more. CAP access points work together with Auranet Wireless Controllers to provide scalable solutions with exceptional Wi-Fi performance and easy deployment.